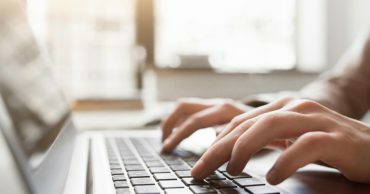 Carefully drafted terms and conditions are vital for just about any business. They protect both business owners and customers by making the terms of business interactions clear. 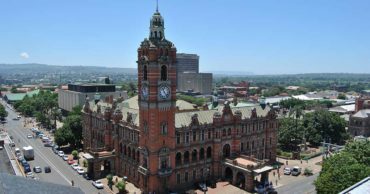 Key new developments, a strategic location and a robust local economy are driving growth in Pietermaritzburg. 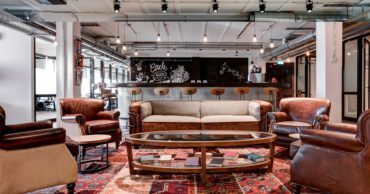 Coworking spaces are becoming incredibly popular – and exotic or unusual coworking spaces have been popping up worldwide. We take a look at some of the most gorgeous ones. 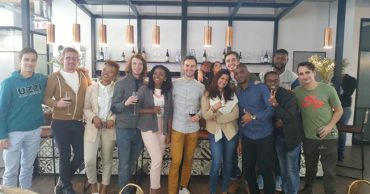 In July, our Randburg, Pretoria and Morningside Manor branches hosted networking events, giving members the opportunity to get to know each other better and to forge business connections.